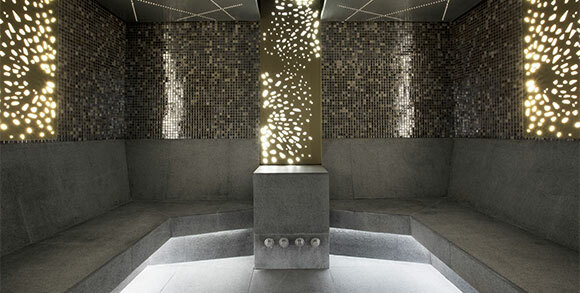 Nestled in the Century City business and leisure development and near the Canal Walk Shopping Centre. With the iconic Table Mountain as a backdrop, relax after a little shopping at The V & A Waterfront, Cape Town. 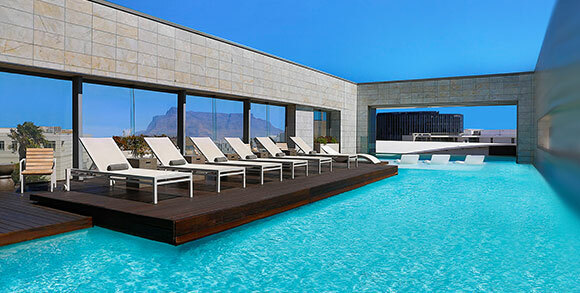 Life Day Spa in the Western Cape was established within the Cape Town Marriott Hotel Crystal Towers and has recently opened the doors of Life Day Spa Waterfront, at The Pavilion, V & A Waterfront in Cape Town, continuously setting new standards in the wellness industry.